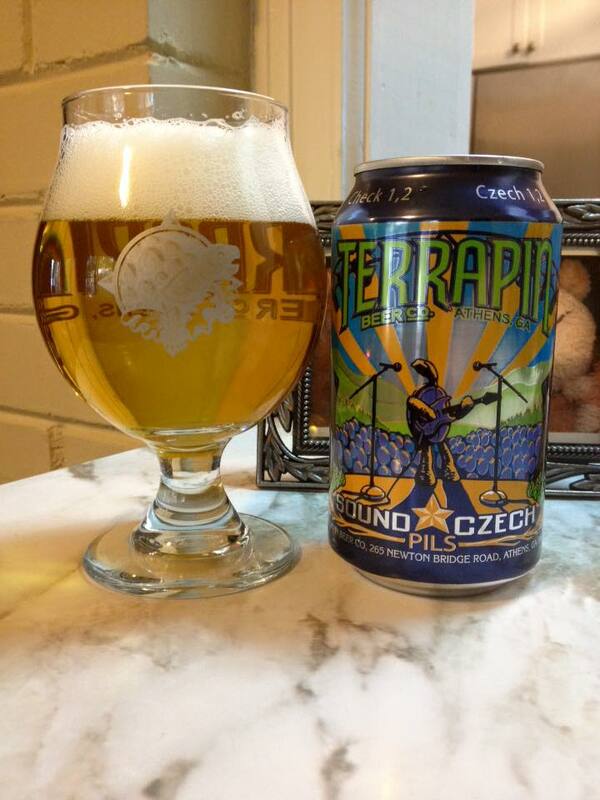 Terrapin Sound Czech is a Czech Pilsener, 5.2% ABV. Big thanks to Terrapin for sending this can our way. I am not seeing this listed on the website yet (that may have changed by this posting date), so it seems we are giving you a preview of this one! I’m not sure if this is an exact replica of the Georgia Theatre Series beer of the same name released several years ago, but I remember that being a pretty good beer so I kind of hope so. This pours with an insanely crystal clear straw yellow color and a good looking white head to start. 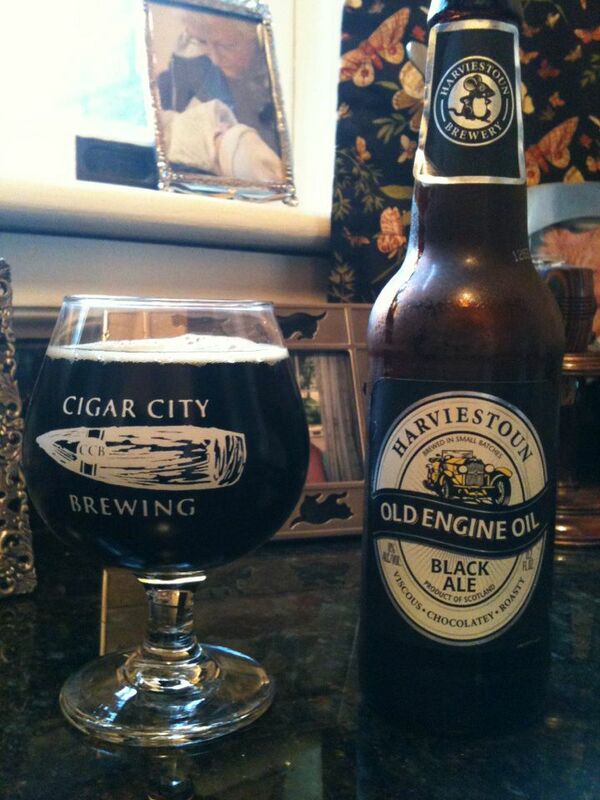 The aroma is sweet and malty with a touch of grain on the nose as well. Excellent flavor on this Pils, tasting a good bit of hay, lemongrass and a bit of spicy hops. (German Saaz if I’d have to guess) Nothing too flashy, just some good drinking beer! I have no idea when this will be available, but this is a solid pick up for either spring or summer. 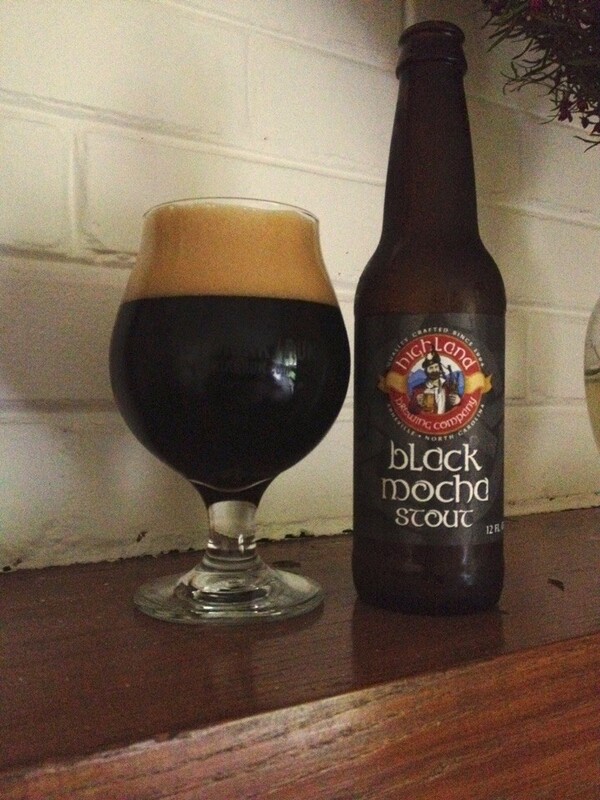 Be on the lookout for this one on your local shelves soon!